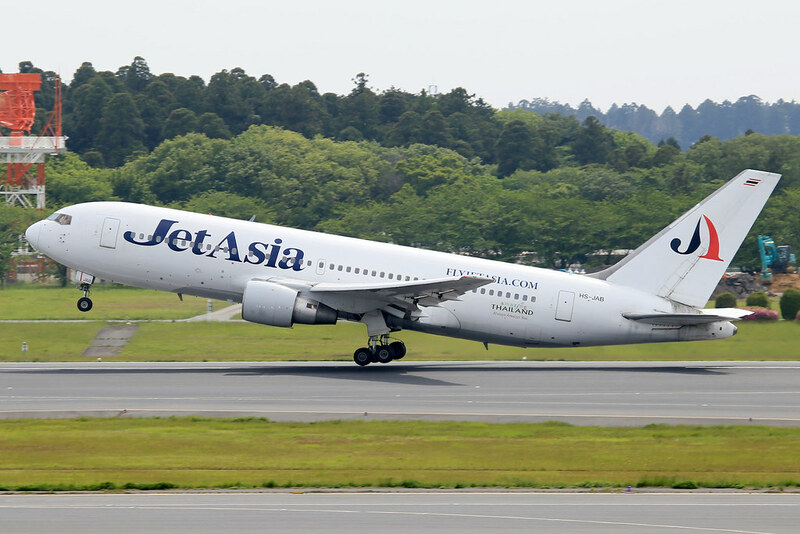 View Poll Results: Do you want more B767-200 produced by Herpa? 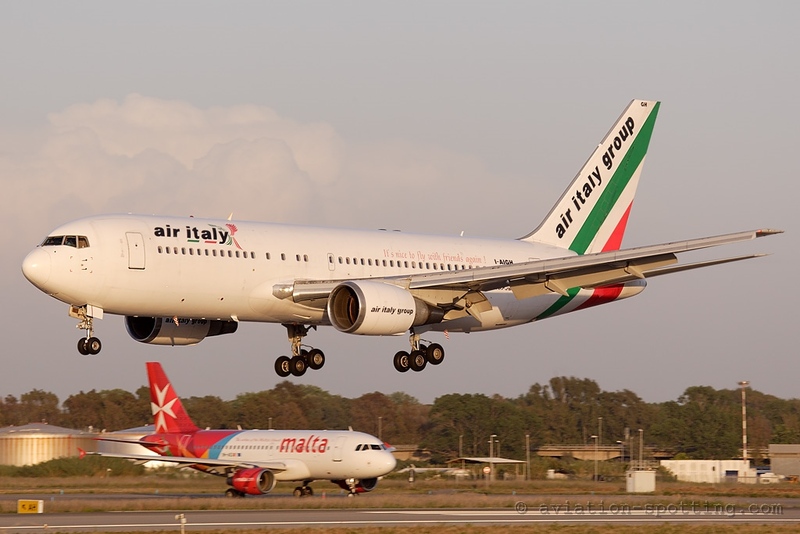 I remember when i shared several opinions with the Master Sergio, some years ago in Verona but also here in Wings900, and both were agree about the beauty of the B767-200! I don't know your opinion, fellow collectors, but i consider Herpa B767-200 mould one of the most beautiful ever produced. 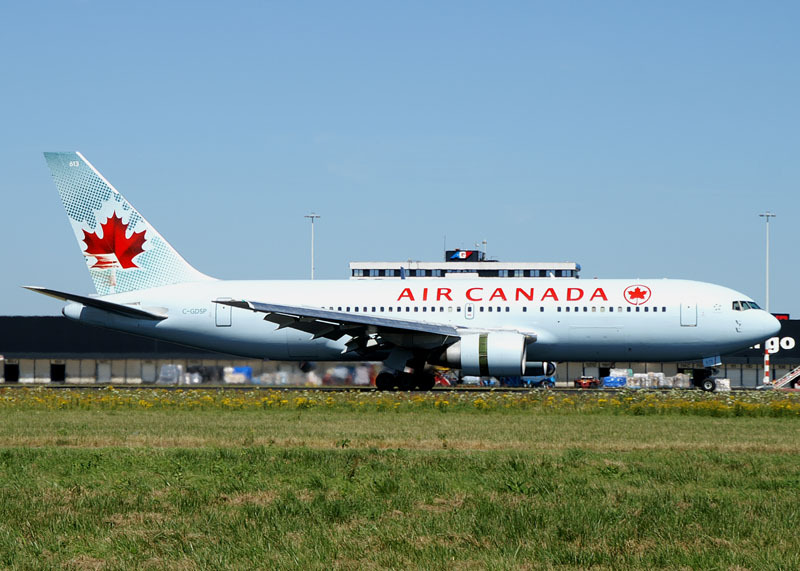 Very often i consider some models (airline + livery) icons of each scale, but then i realize i am wrong and that feelings about 1:500 scale are diversified and not easily understandable. 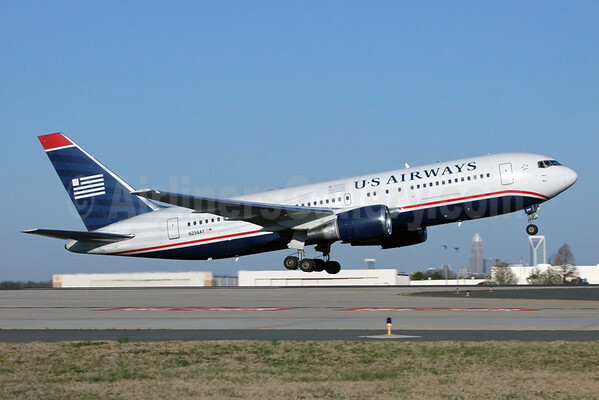 For example i would consider theUS Airways B767-200one Herpa masterpieces, the same for United and American Airlines! 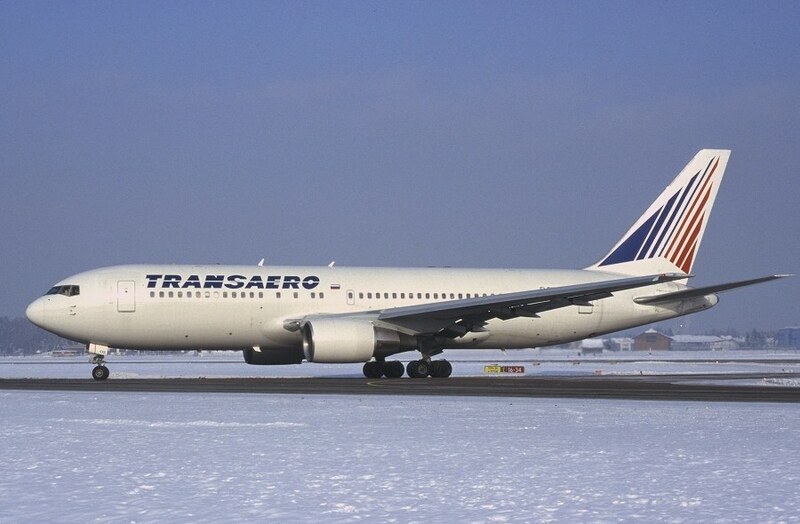 And how many beautiful B767-200 cargo are flying in USA? Many! 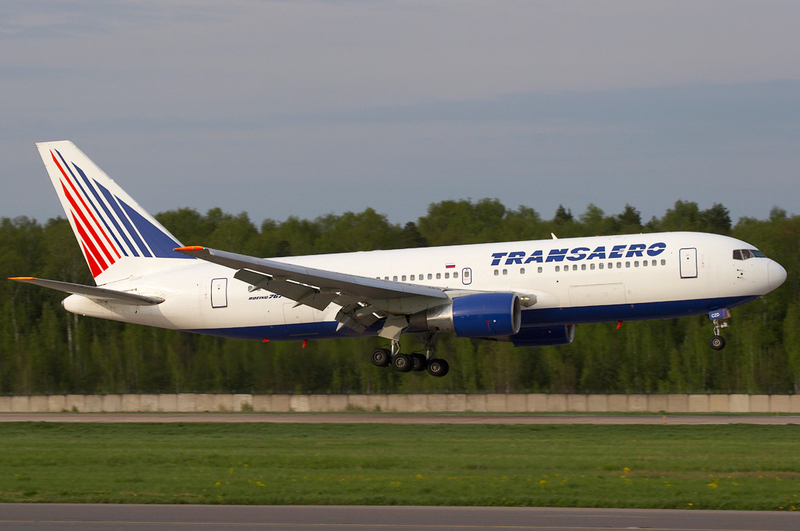 I think many of these B767-200's are monsters of beauty, like US Airways, Aeromexico, Maersk/Star Air Cargo, ELAL, Transaero, American Airlines for example. Herpa has produced some beauties like UTAir, LAM, Aerosur and i am sure they will listen us clients if we share our passion with the manufacturer! Vote what you like more!!! YES! Much potential for many other releases. 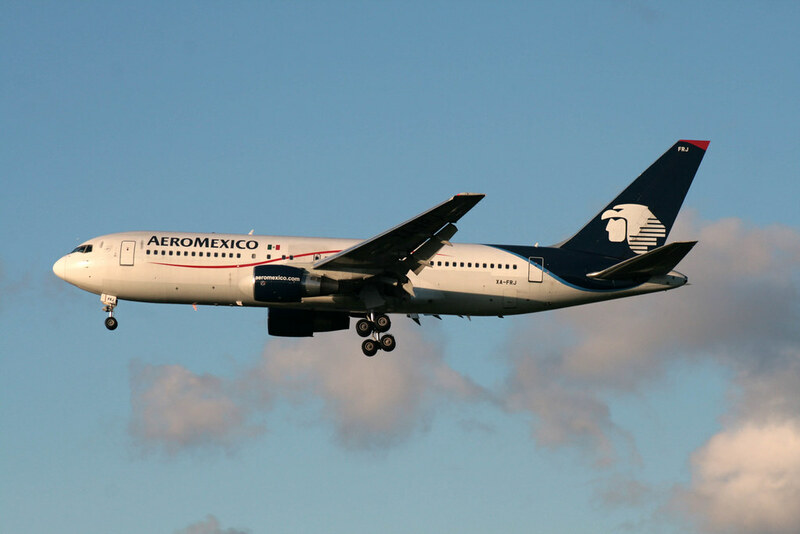 I would love an ABX Air (although the 300 version would please me more). Last edited by Sonic_cruiser; 03-29-2019 at 12:26 PM. 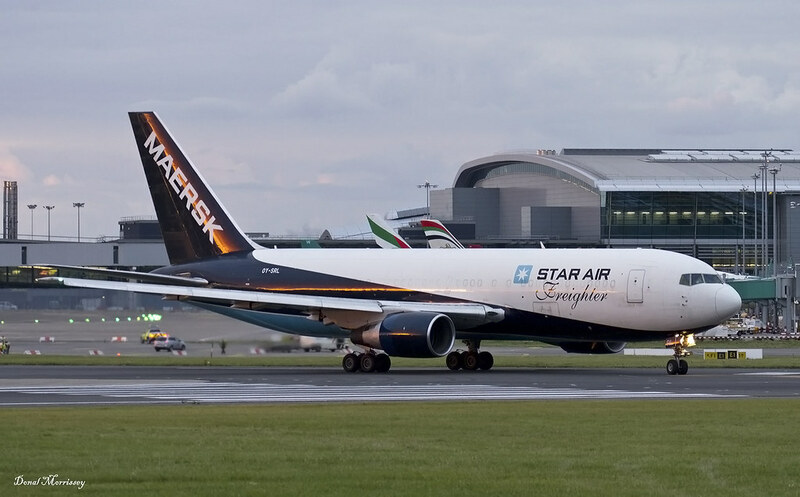 Star air in the new colours would be great also a 767-200 BBJ would be nice. 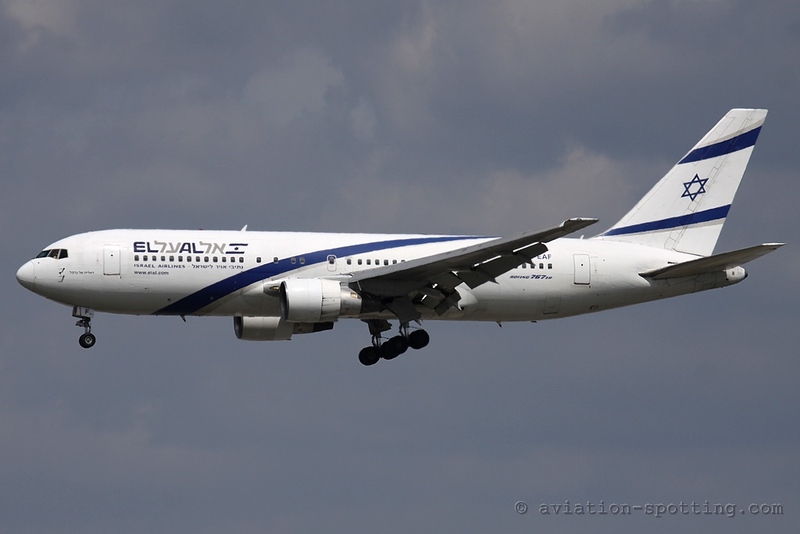 Enough possibilities...would like to see Malev, USAir with the red/blue/silver scheme and Air Zimbabwe. SAA would also be an odd Piece, but it was only a short Story. 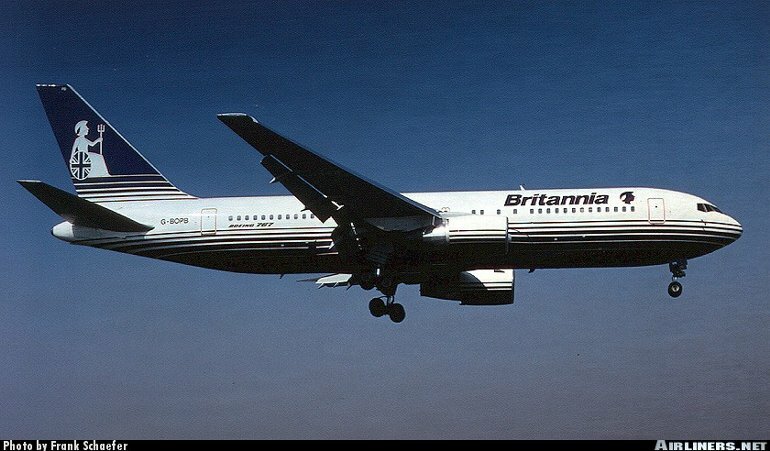 I learned something from you, British Airways used three B767-200!!! I did not know! 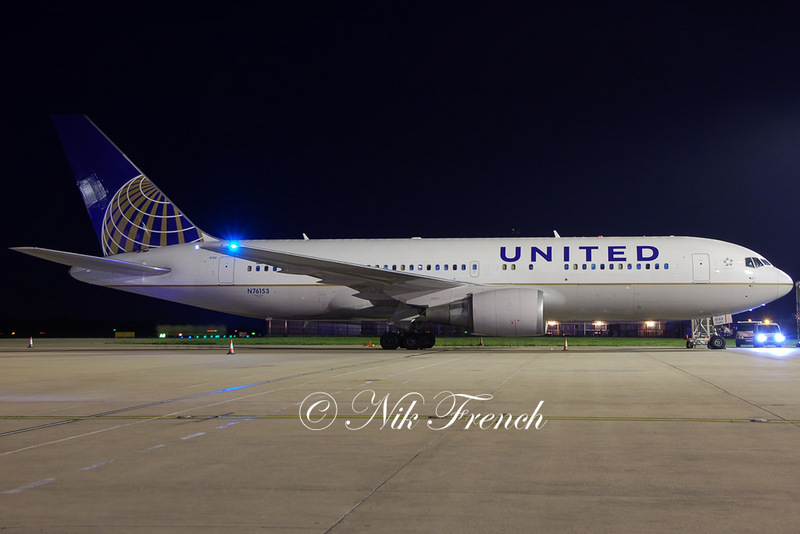 I would love a Continental 767-200! Waiting for it since ... Like 15 years? 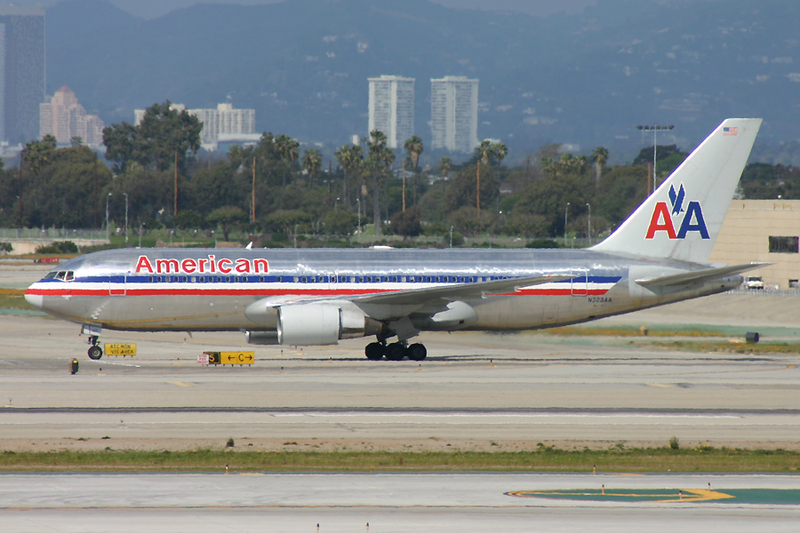 I totally agree with these wishes, so in addition to my first list above, also add TWA, Varig, Continental, and Amerijet. 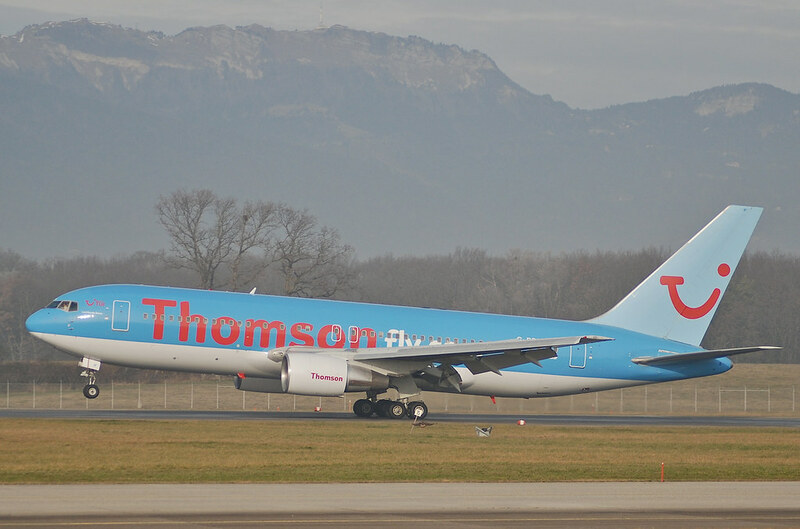 The mold is brand new, basedon the new 767-300 mold! I appreciate you using the Anet BBCode Sergio, it's currently being worked on though..